We present the list of winners of the 5th Singkuwento International Film Festival that took place from February 19th until the 27th, in the city of Manila (Philippines). Born in 2012 this festival´s objective is to unite both Filipino and foreign filmmakers in one place. It is an avenue for Filipinos both in the Philippines and abroad to share their voices, sentiments and thoughts via the films they created. It also give a channel for non-Filipinos to share their impressions of the Philippines and its people. Juan Carlo Tarobal for the film Cups Ka Ba? Ms. Nora Aunor (born Nora Cabaltera Villamayor) is a Filipino actress, recording artist, and film producer. Aunor has also appeared in several stage plays, television shows, and concerts. 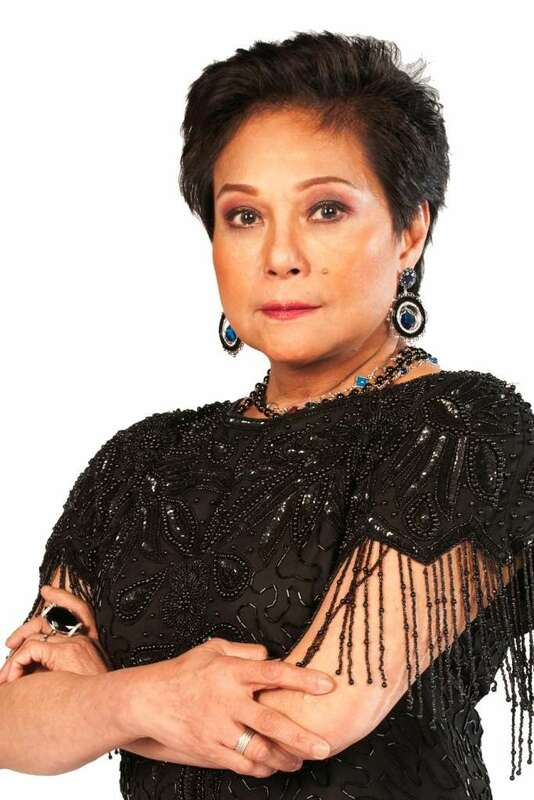 She is known as Philippine cinema’s Superstar and is regarded as the People’s National Artist. Aunor started her career in the Philippine entertainment industry as a singer after she won an amateur singing contest. She made her film debut with All Over the World (1967) and also guested in youth-oriented films produced by Vera-Perez Pictures and United Brothers Production. Aunor transformed herself into a serious actress and came to be regarded as an acting heavyweight, performing in films such as Tatlong taong walang Diyos (1976), Himala (1982), Bona (1980), The Flor Contemplacion Story (1995) and Thy Womb (2012) which gave her international and local awards and nominations. Aunor received 17 FAMAS Award nominations and was elevated to the “Hall of Fame” after winning five Best Actress Awards. She is the most nominated actress of Gawad Urian Awards with 18 nominations, winning seven. She has more nominations as Best Actress than any other Filipino actor in both FAMAS and Gawad Urian award giving bodies. She has won eight trophies from PMPC Star Awards for her work in television and movies, eight Metro Manila Film Festival, four Luna Awards, five Young Critics Circle Awards, a Cairo Film Festival award, an Asia Pacific Screen Awards, an Asian Film Awards, among others.